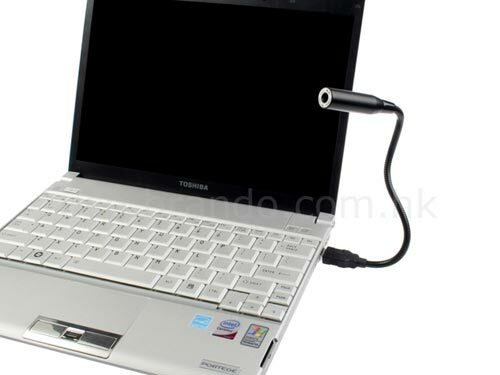 If you have a Notebook which doesn’t feature a webcam then this USB mini webcam might be the ideal gadget for you. 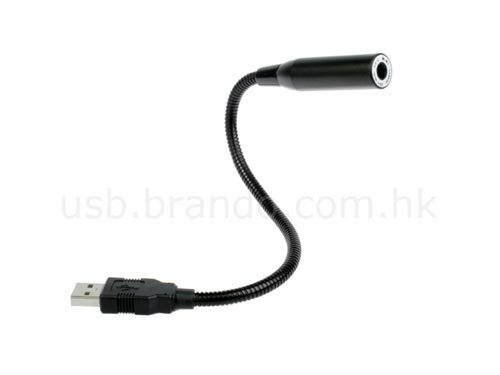 It plugs into your USB port and features a bendable arm so you can position it wherever you want. The USB Mini Webcam is available to buy online for $19.00 from Brando.